Why you need to check your backlinks every year for your website? Backlinks are very important for website owners and business mainly because of SEO, it is the only way a website can get a high ranking on search engines. The rank position of any website is based on the number and quality of backlinks coming to the site. Contact our digital marketing agency to know more about how to build backlinks. Apart from search engine optimization ranking, backlinks also more traffic to your website by making the website popular. It is an important way to get more customers to your website if you are a business trying to make the profit. So how do you go about getting backlinks to your website for free if you are on a budget and cannot afford professional help? First, there is a chance that you will get people who are interested in the content and services your website provides get to it naturally, this, however, takes time as there are bound to be other websites similar to yours. Alternatively, you can download a Backlink Builder Tool, in an attempt to promote your website. To do this you can put in relevant keywords for your website; the tool will give you a list of all websites that use those keywords so you can post articles, comments and backlinks on them and generate traffic. 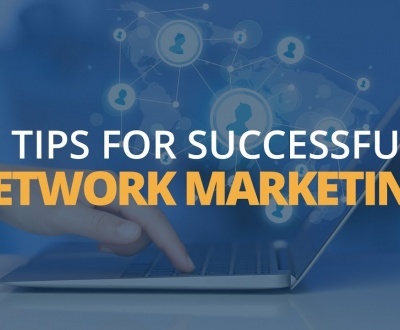 Keep in mind that the more you post, the more traffic you will get. Also, a great way to build backlinks is to register your website on web directories. Big search engines such as Yahoo, Goggle and Bing have web directories with free registrations. Once you are registered, keep adding new content to your website and after a while, it could take a couple of months, your website will get listed and start pulling in the traffic you need. Finally posting comments on forums and other websites similar to yours is a sure way to increase your back links and the traffic that comes with it. Posting on websites or blogs similar to your own ensures that once the audiences come to your site, they will return as they are interested in the content you have. This strategy works great for business websites as it brings you, ready-made customers. Once all this is done, you need to make sure that all the backlinks you have posted is active and working properly, that is why websites need to review their backlinks every year is important. The survival of your website depends on the proper workings of the backlines. 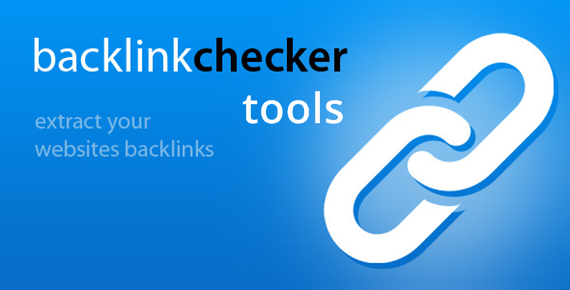 The checker will verify if the many backlinks you have created are active or not, it can also give you a correct account of the number of websites linked to your website. Backlink checker is essential to SEO and the success of any website; you can download one for free online. DMS is a marketing agency based in Sydney that provides digital marketing services such as Magento website and Wordpress website design for Australian business within the range of $2M to $30M turnover. We additionally look after e-commerce marketing strategies such as restaurant equipment and toys. 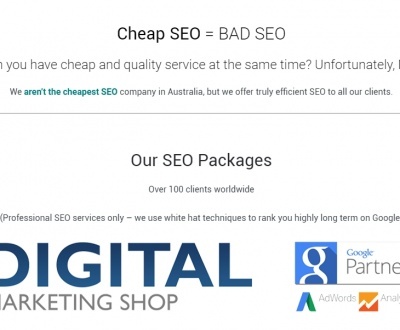 Digital Marketing Shop is a certified Google Partners in Adwords and Analytics. 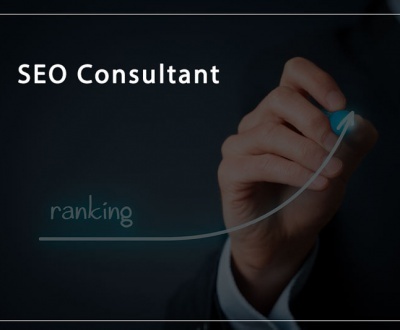 We are the number one Australian SEO consultant and provider with a portfolio of over 85 companies and over 7500 keywords on page 1 of Google. We specialized in real estate, hospitality, marketing, social media, education, sports, dance school & art martial, fitness, fashion, electricians and plumbers.